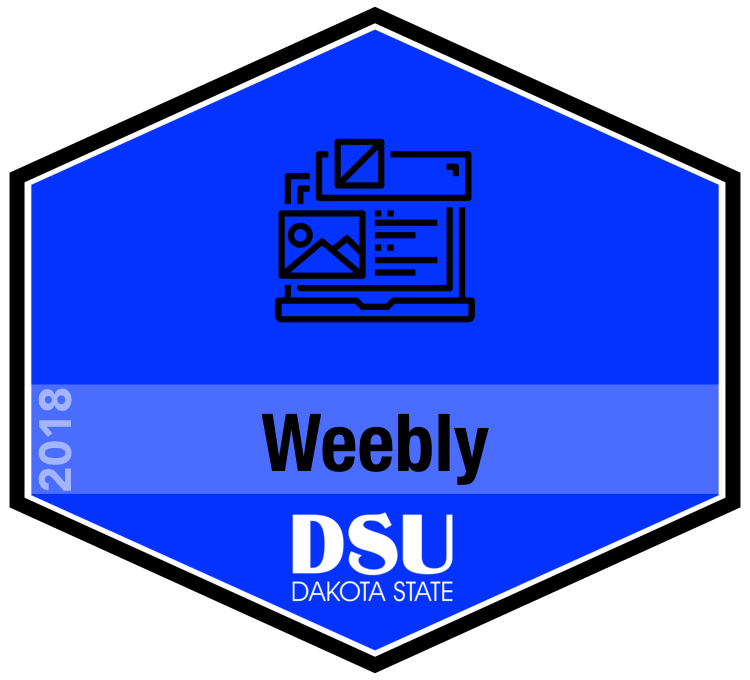 Weebly is an easy-to-use tool for building web sites. In this session you'll learn how to build a web site for your classroom. If you're already a Weebly user, I'll share tips and tricks to make your web site even better. Make sure you have permission to use the images on your web site. Below are a few sites with free images that are in thePublic Domain or have a Creative Commons license. Another suggestion is to use photos that you've taken. Be careful not to use photos of students, but if you've taken photos of activities you've created or things that might be appropriate for your e-portfolio, you might consider using them.